The film captures the voice of Meenaben, School Management Committee (SMC) member of Piparla Village of Shihor block in Gujarat. She talks about the challenges faced by children of a poor, working community belonging to the Koli caste in accessing education. In this video, she describes her experience of initiating dialogue with these children's parents to emphasize on the importance of education. 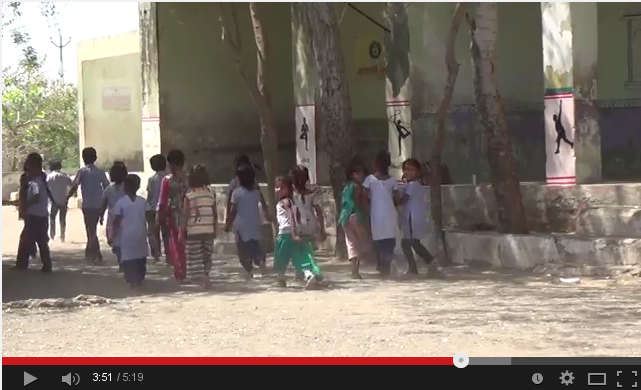 Her efforts led to positive outcomes for these children. This motivational film has been screened across villages and the local cable channel. 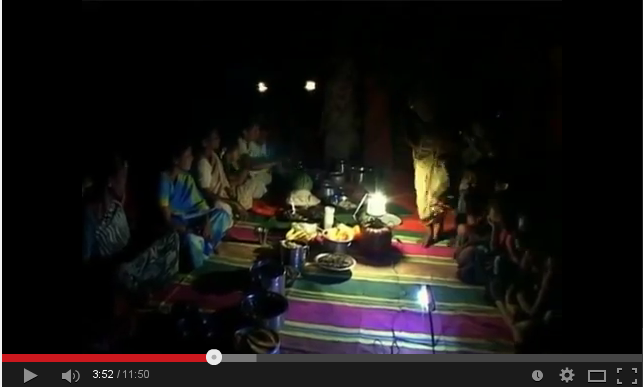 This video describes how women-only village assemblies or Mahila Gram Sabhas, help women to voice their concerns regarding issues like alcoholism in the village. 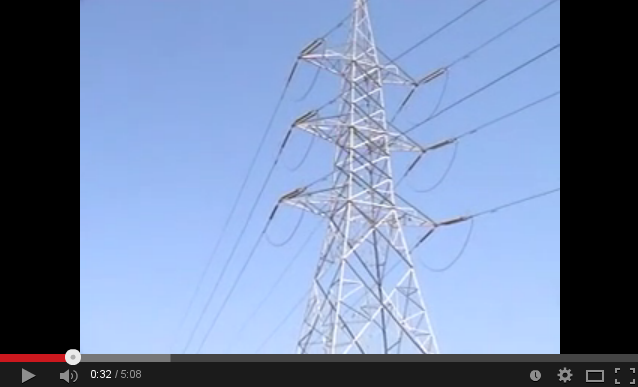 This video talks about the impact of setting up transmission lines in farms- without the consent of the farmers. This video describes Navinal Panchayat's efforts towards improving the Public Distribution System (PDS) with the involvement of the Male head and the community information centre of the village. This film highlights the key ICT-enabled strategies utilised by Making Women's Voices Count, to facilitate the emergence of women-only village assemblies or Mahila Gram Sabhas, at the grassroots. This film highlights the structure and functioning of the women-run community information centres set up by IT for Change's field centre Prakriye. 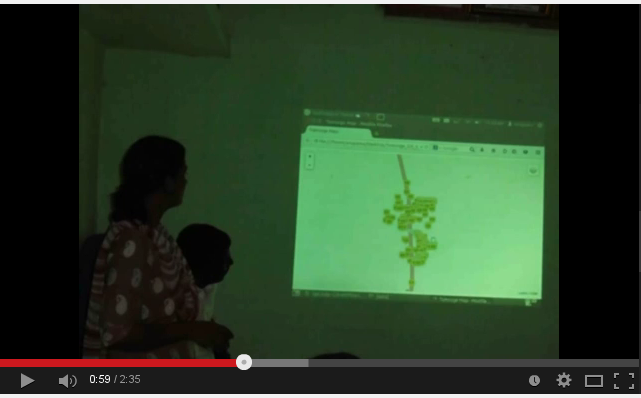 This film showcases the key highlights of a GIS-based social audit that the Prakriye field centre of IT for Change carried out, on the allotment of subsidies under the Nirmal Bharat rural sanitation programme, for Thumsoge panchayat, Mysore district. This film describes the Gram Sabha (village assembly) and the importance of women's participation in this process, using a digital story telling format. Should women participate in the panchayat? 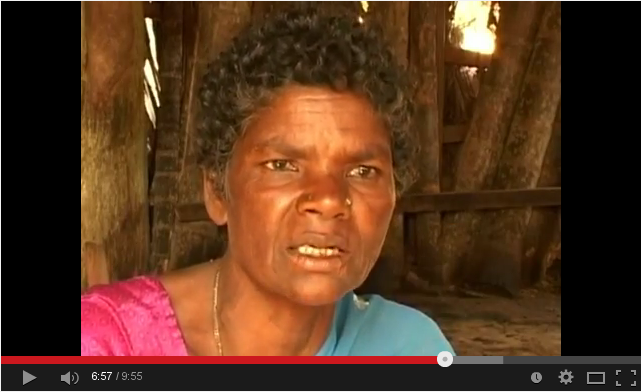 This film describes the importance of women's participation in local governance processes. In addition to women's reflections about their experiences of engaging with their Panchayats, the perspectives of a woman Panchayat Development Officer and a senior trainer who has long engaged with questions of gender and governance, are also covered. What I think is my role as an elected leader.. This film critically examines the roles and responsibilities that elected women have to undertake, in order to assert their political voice effectively. This film is an inspirational bio-pic about Sunanda Jayaram, an elected woman member of the Zilla Parishad ( district level local government body) and a popular farmers' movements' leader, in Karnataka – especially focusing on how she straddles her multiple responsibilities on the home front, and in public life. This is a digital story about the digital camera training provided by the IT for Change field centre to elected women representatives. 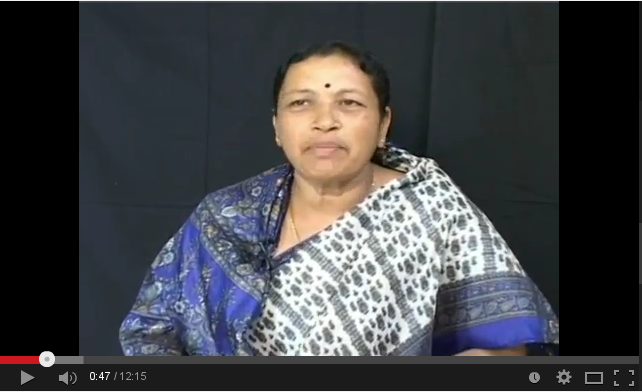 This video documents the processes involved in the campaign against Cervical Cancer in Mysore. This film showcases monthly dinners organized by women's collectives. The women come together with their favourite food items and share with each other nutritional value of the food they bring to the get-together. The weekly radio programme Kelu Sakhi, was envisioned as an alternate local public sphere for women to voice their concerns and disseminate essential information about health, local governance, opportunities and entitlements. The programme reached out to more than 250 villages across Mysore and Mandya districts and had a total of 343 episodes. Here are a few excerpts from the broadcast. Lakshmamma and the women of Jabagere learnt that their needs would not be ignored if they all came together and insisted on being heard. 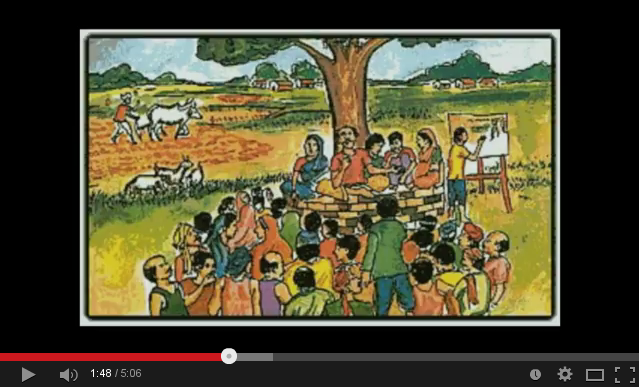 In the audio, she talks about the time they brought drinking water to their village. She is now a firm believer in the efficacy of collective action. Meet T.P. Jayalakshmi, the lady who won the Taluk Panchayat elections and now rattles off schemes the citizens of the region can avail. In her words, the political office helped expand her horizons by shifting her concerns from the individual to the community. Protection Officer of the state Women and Child Development Department, Rangmani speaks with conviction about the causes and dangers of child marriage, for the child and for the community. She urges people to report instances of child marriages, reassuring them that the department's response is not disruptive and punitive. Dr H.R. Manikarnika, Principal, Health and Family Welfare training centre, discusses the various bodily changes during menopause. She touches upon what to do and when to approach a doctor as well as better lifestyle practices.